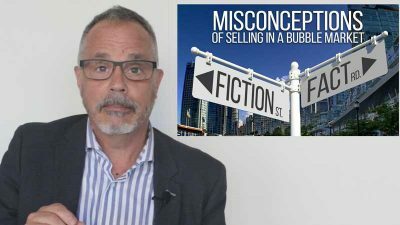 This week Jamie discusses 5 common Vancouver Realtor and Real Estate Myths. 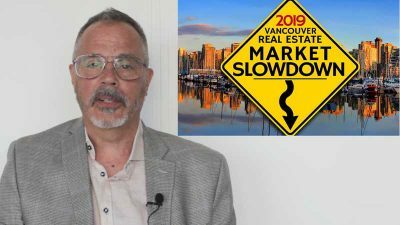 Since the Vancouver market continues to decline, many are asking, when will it bounce back? 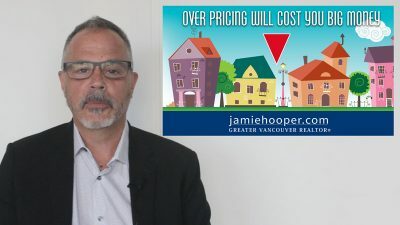 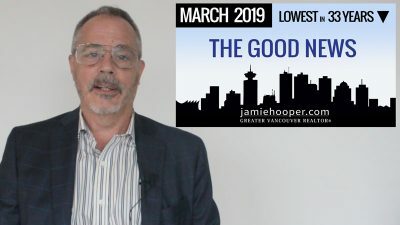 In this video, Jamie explains the 2 ways to sell your home in this Vancouver Bubble Market. 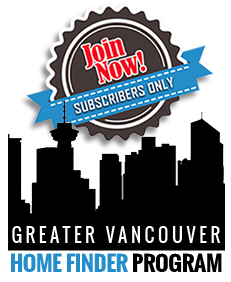 The Right Way or The Wrong Way. 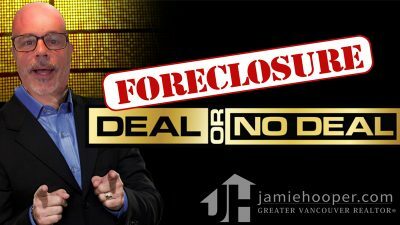 With the 2019 Vancouver Real Estate Bubble in full swing, are foreclosure homes a Deal or No Deal?